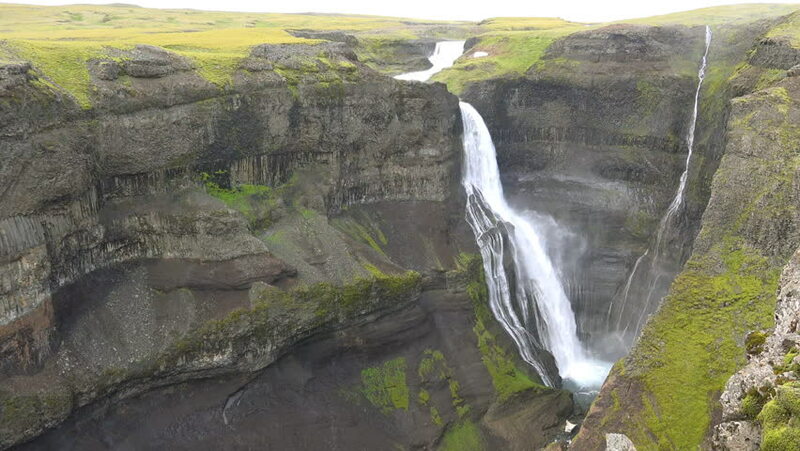 ICELAND - CIRCA 2018 - The beautiful and amazing high waterfall of Haifoss in Iceland. 4k00:09Szklarka Waterfall. The Karkonoski National Park. Poland. hd00:20Many waterfalls of a crystalline mountain stream. Vacation trip in a beautiful summer day.